2inspire Network blog is one of the mediums the Network uses to empower and inspire individuals. It is used to share knowledge and messages that will make a positive impact in people's lives and is also used as a platform to promote the products, services and events of the Network and external organisations. 1/ Please tell us what is a typical business day for you? After getting 3 children ready for school and nursery I head to the office to answer emails and process orders. We are getting a lot of enquiries from overseas countries, as Spilly Spoon is a medical device we have to adhere to very strict regulations so I spend a lot of time researching the rules for every country. We are also working on new product developments. The social media work tends to kick in once the children are in bed! Thank goodness for Ipads and Blackberrys as I can work whilst waiting for the children to come out of school. I feel I should join a circus as I am becoming a master at juggling! 2/ What made you start the business and how did you get started? As I have 3 young children plenty of medicine has been administered and plenty spilt whilst chasing them around the kitchen! As with many parents, I’ve also had to get up in the middle of the night to give a sick child medicine (whilst half asleep) and end up stripping the bed or the child as they’re covered in sticky medicinal goo! Thus Spilly Spoon was born! Two years ago I began searching the internet but didn’t find anything on the market so decided to design my own non-spill medicine spoon. I wanted to combine fun with function so came up with a character theme design that was also practical for the parent. 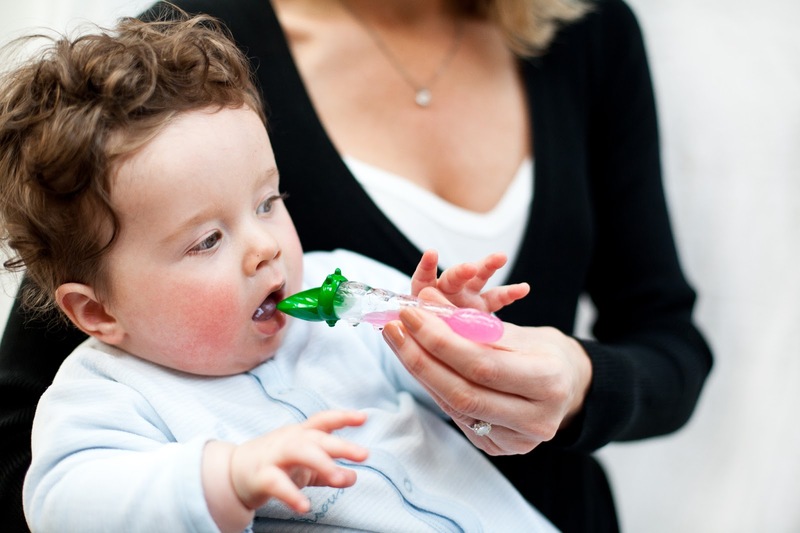 The most important thing was its simplicity - being able to lay a spoon, full of medicine on a table or worktop without spilling while you get your child ready. After various drawings and designs I finally came up with the caterpillar shape, the calibrations of its body formed the medicine measurements. 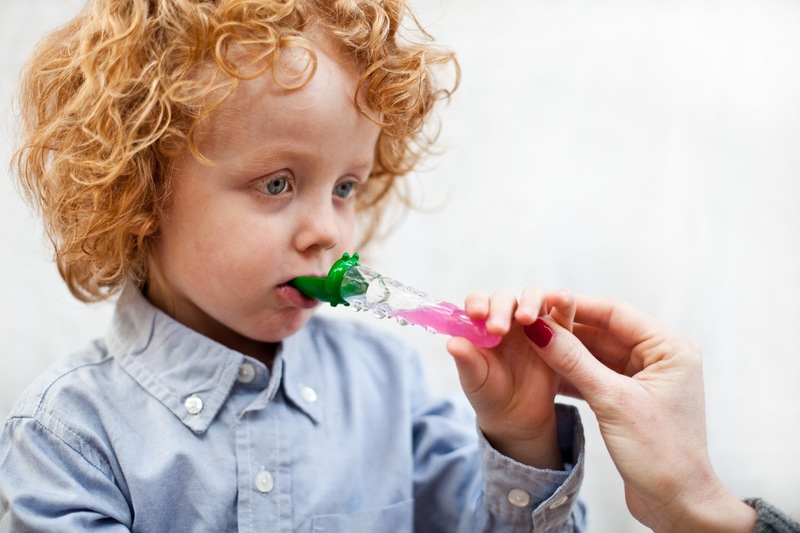 The design was tactile and easy to hold for the child as well as simple for parents to pour an accurate measurement of medicine. 3/ What would you say has been your greatest accomplishment in the business world to date? 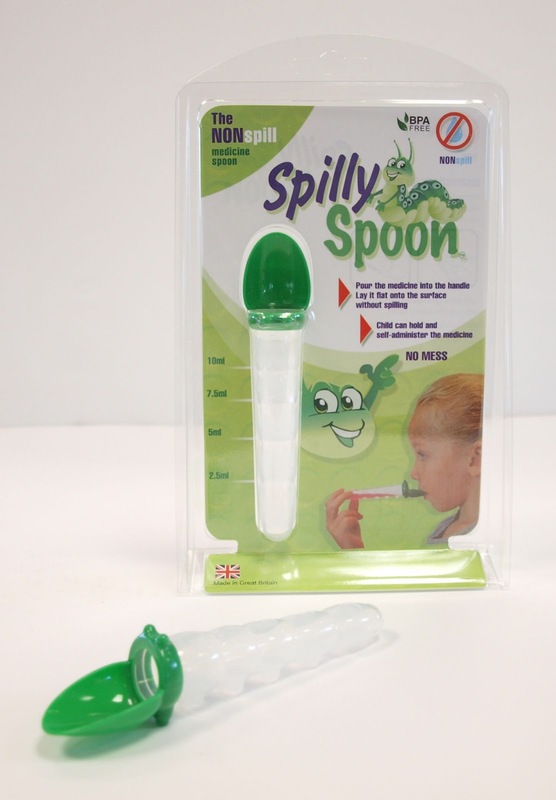 Within 12 weeks of launching, Spilly Spoon was available on the High Street. It’s the most amazing feeling to walk into a shop and see your product hanging on the shelf and to think you did that!. 4/ What has been your biggest challenge in business so far? Gaining the CE Certification, with no understanding or background in manufacturing or medical devices - Learning about the unknown has got me to where I am today! 5/What are your future plans for the business? We are currently working on new products and hope to build Spilly Spoon into a global brand. 6/If you had to do it all over again, what would you do differently? Nothing, because each stage has enabled me to learn so much - both good and bad! However, I would definitely save money 2nd time around! 7/ Why is it so important to inspire young women in particular to follow their dreams? Anything is possible and if you believe in something so passionately you must pursue it. 8/ What advice would you give to somebody who wants to start a business in your industry? Research, understand your target market and seek advice and listen, sometimes it may not be what you want to hear. 9/What or who inspires you in business and why? 10/What is your favourite inspirational quote?